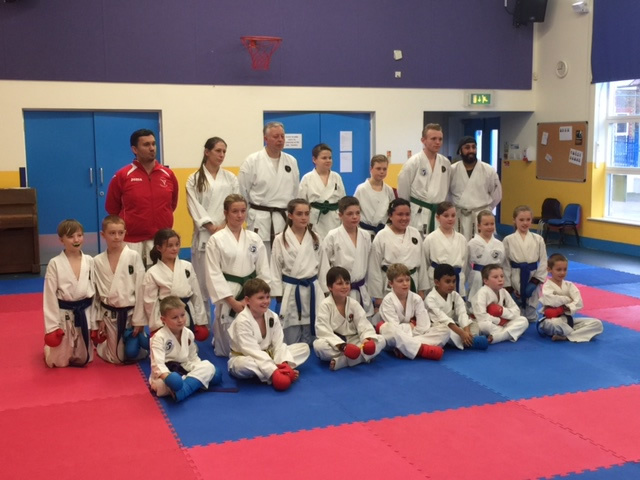 Rayleigh Primary School was once again the venue for June’s Association Squad training and selection. 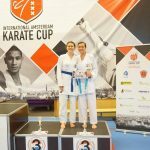 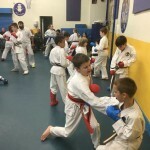 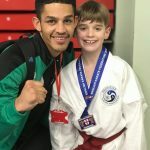 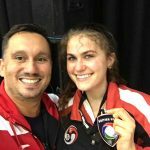 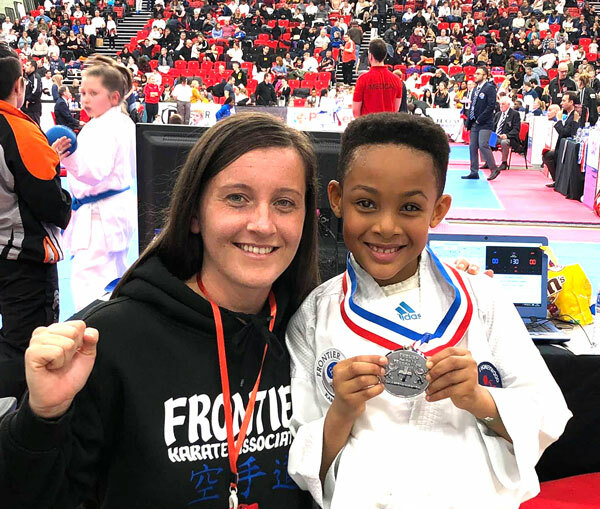 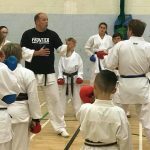 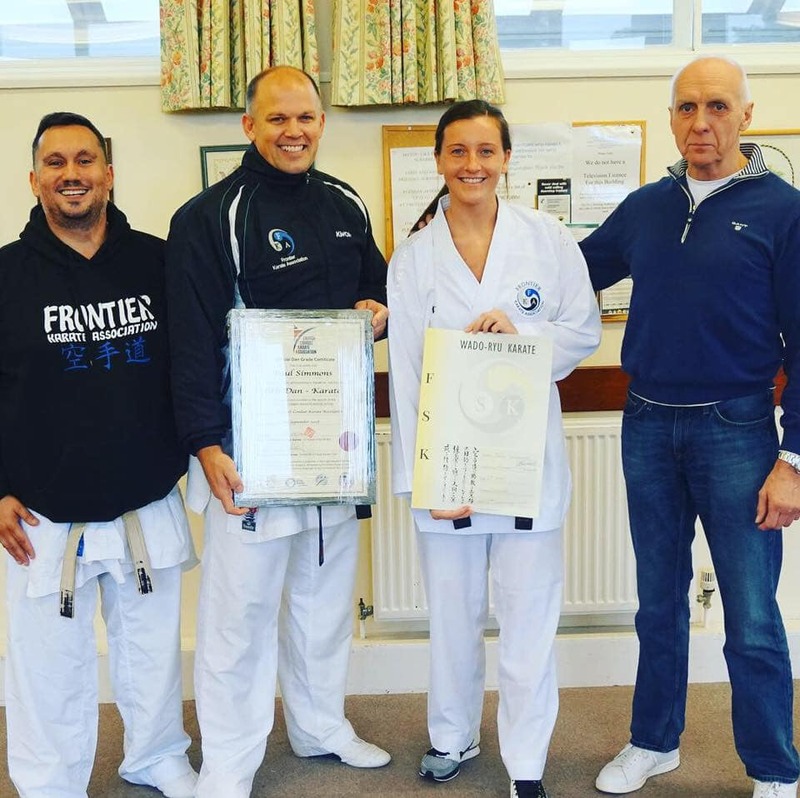 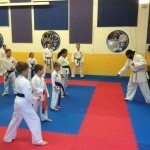 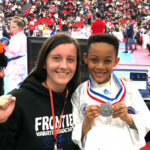 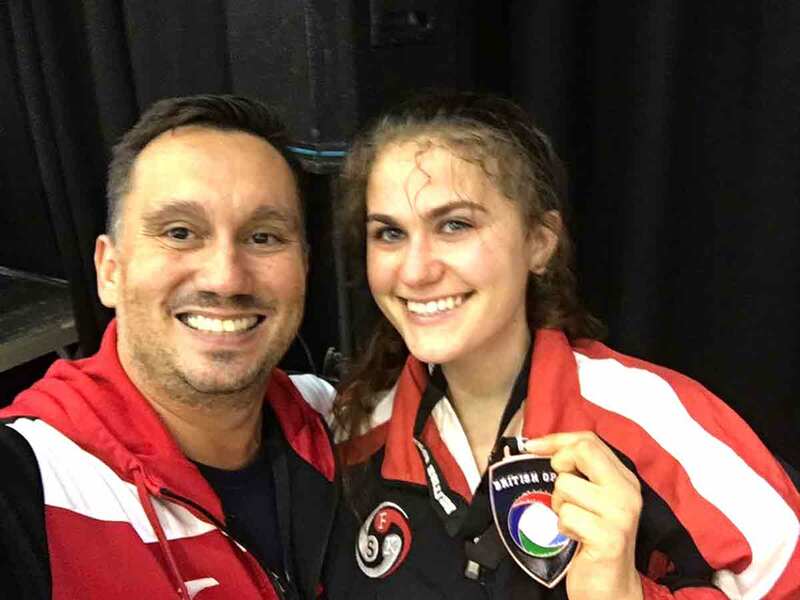 Sensei Anthoni Everitt ran both sessions, assisted by Sensei Jade Honeywood took the first session working on punching techniques and drills. 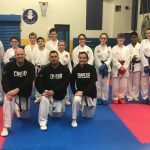 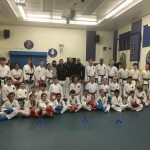 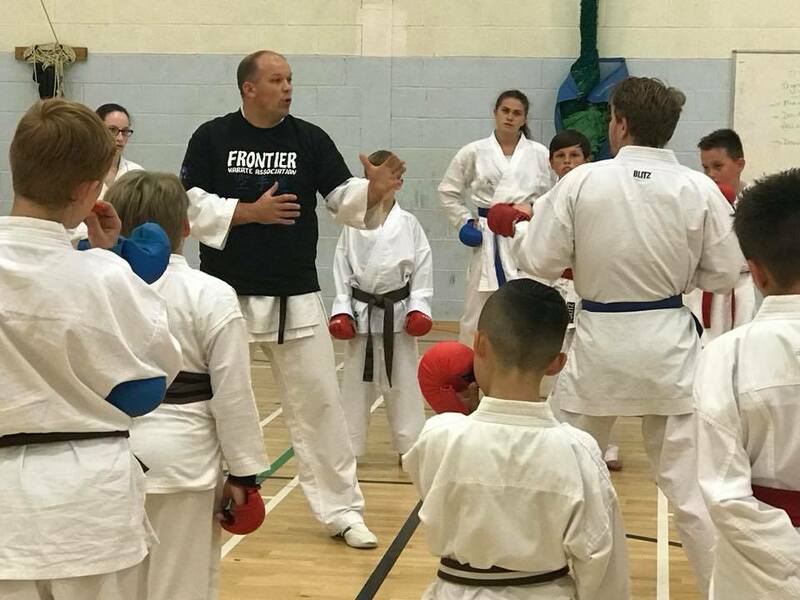 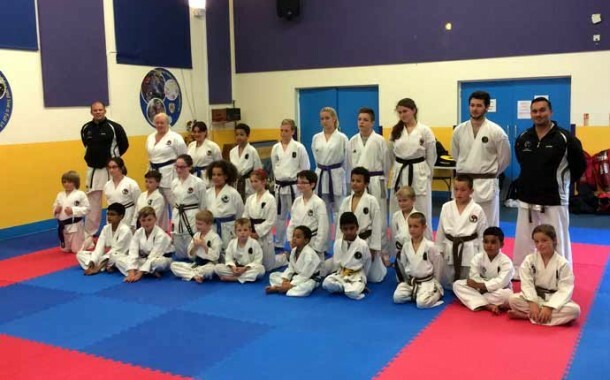 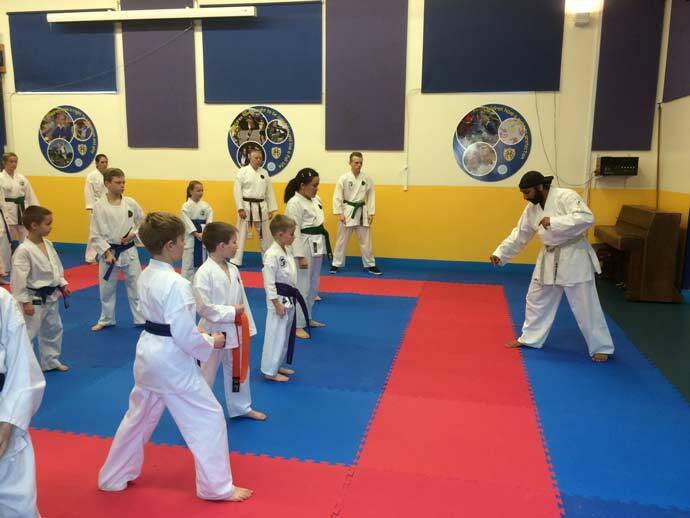 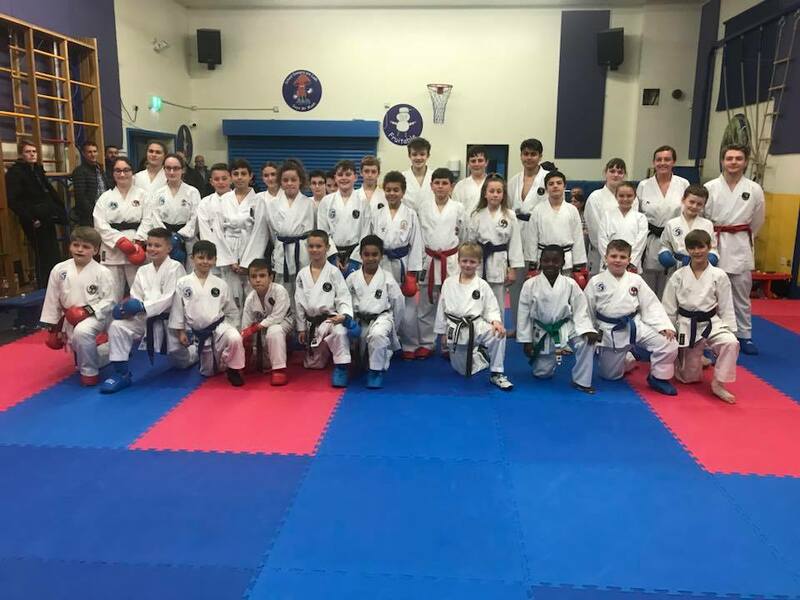 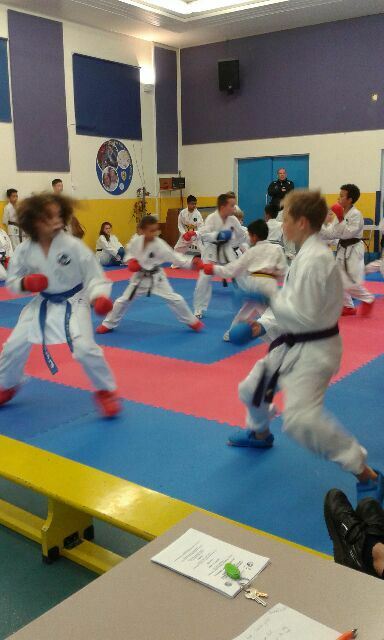 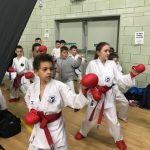 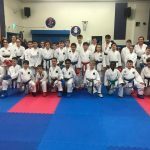 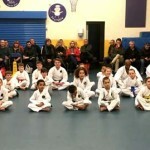 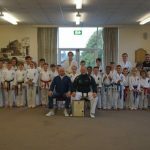 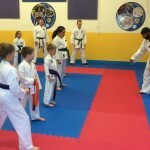 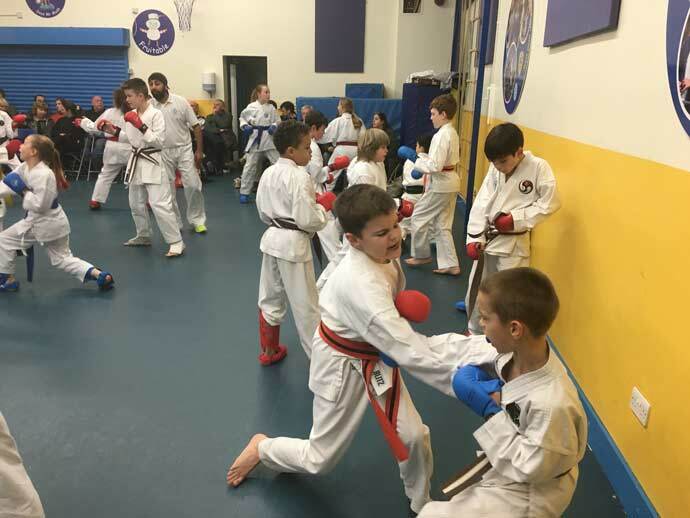 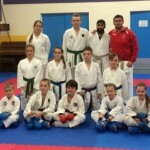 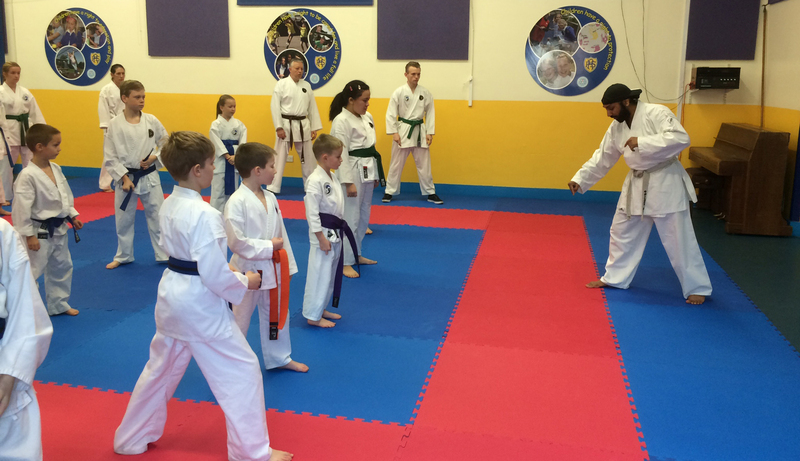 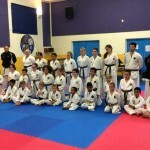 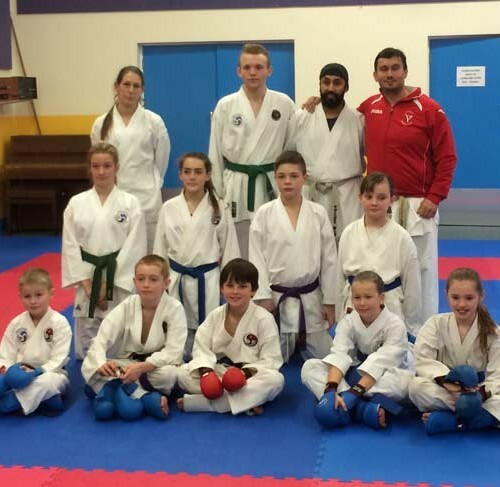 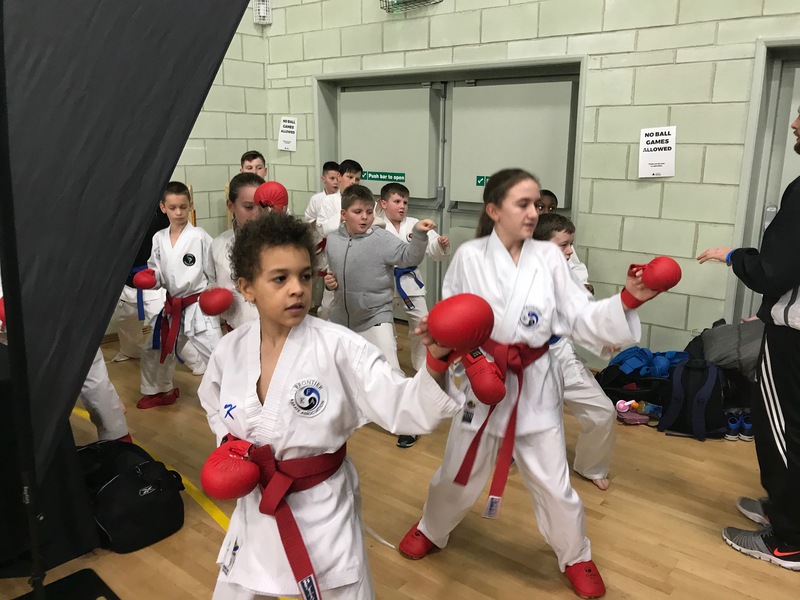 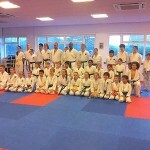 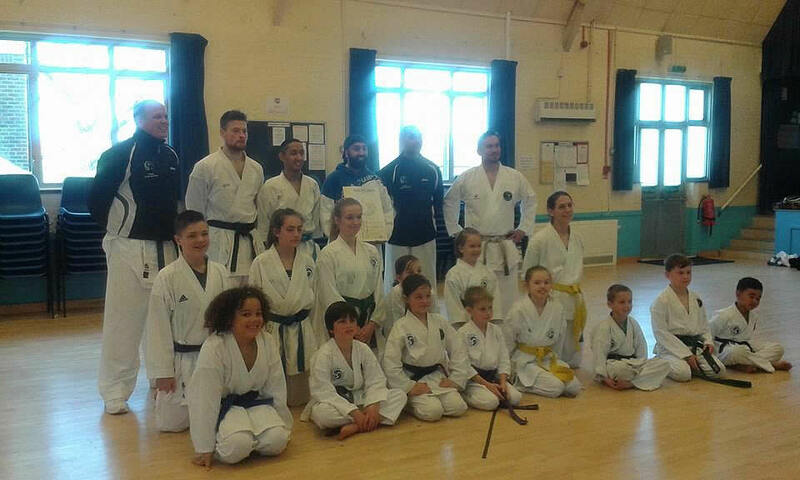 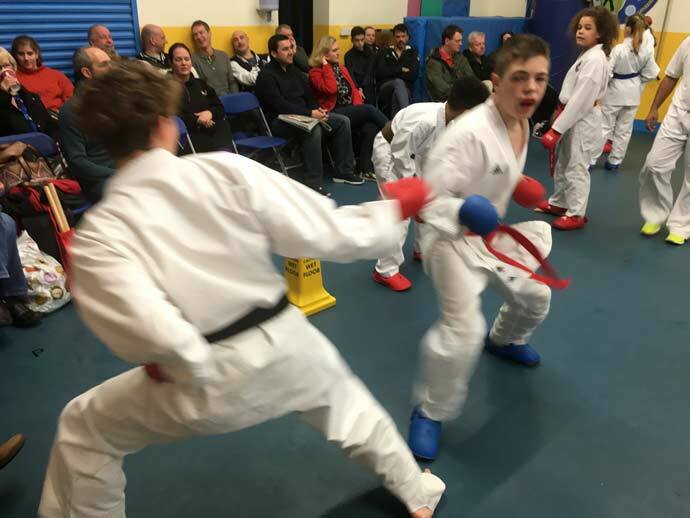 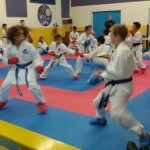 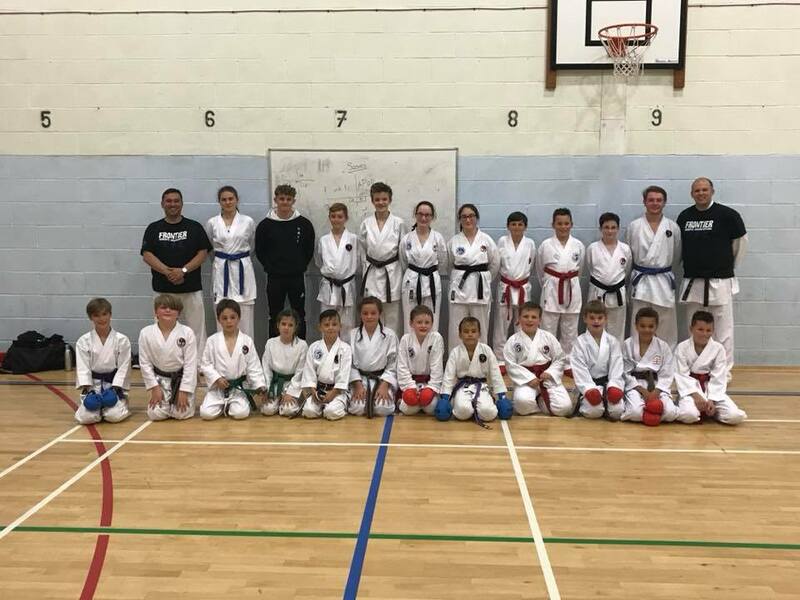 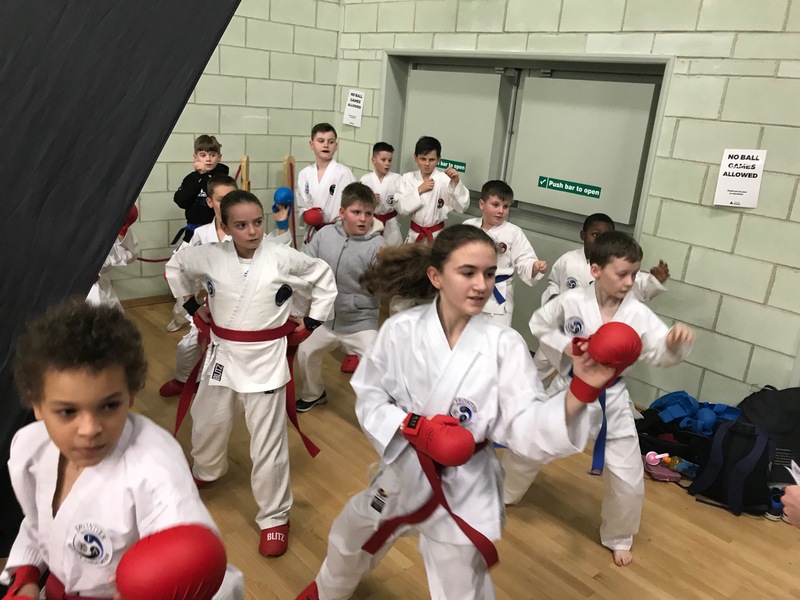 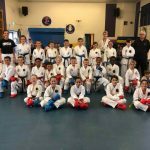 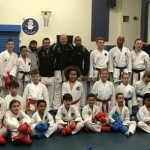 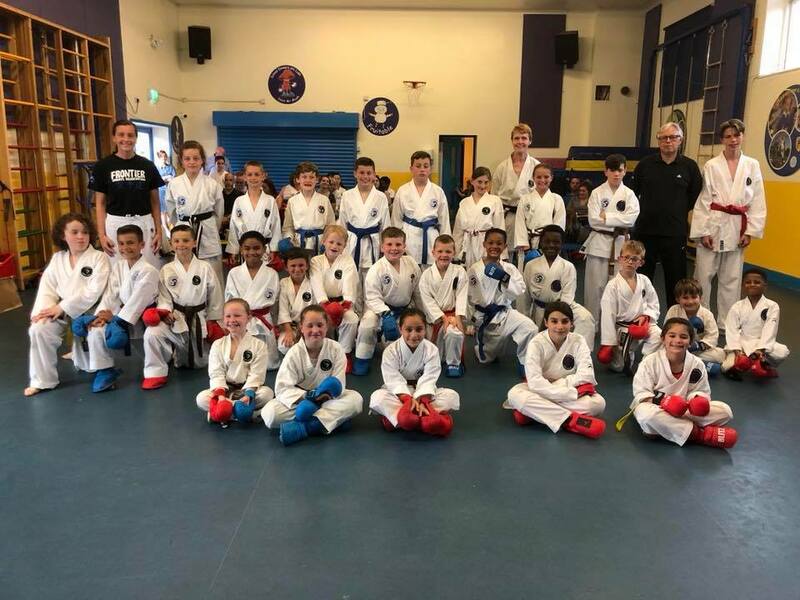 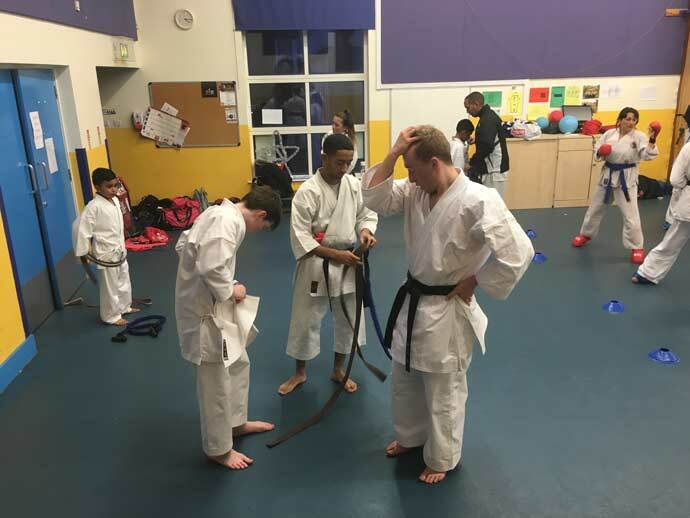 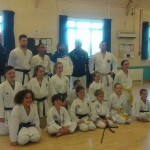 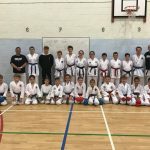 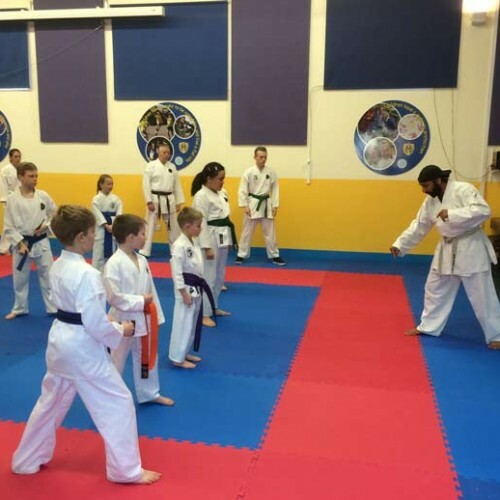 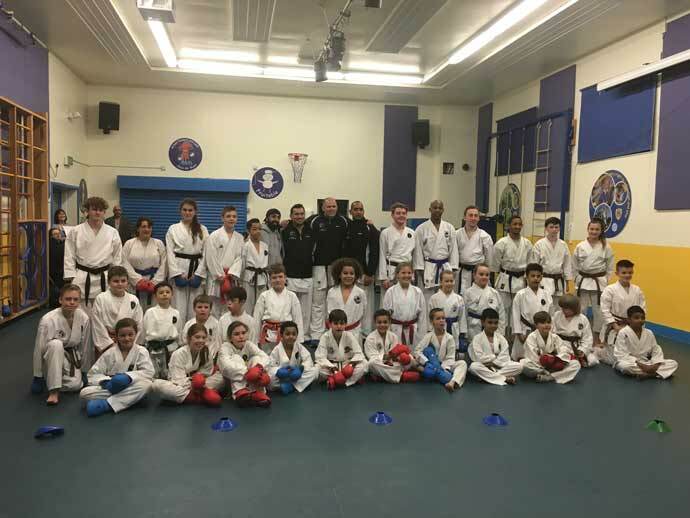 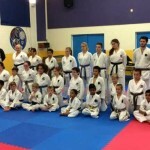 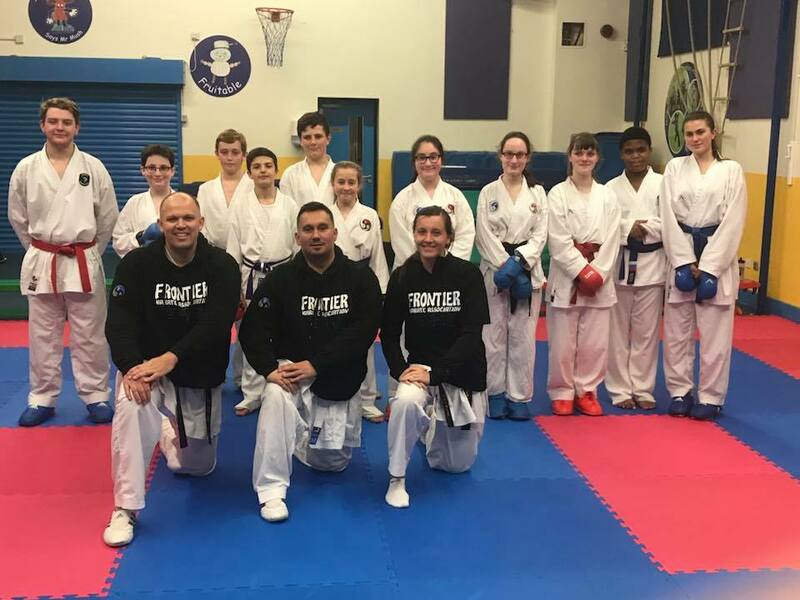 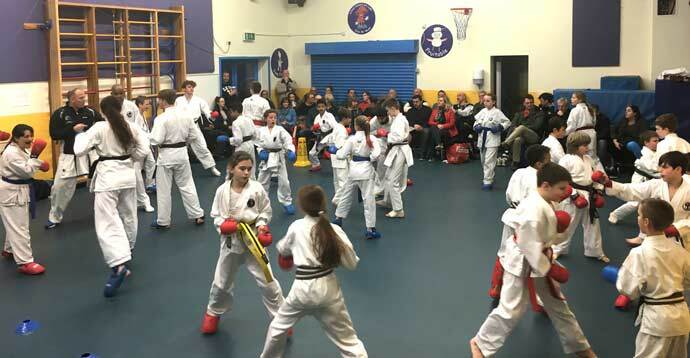 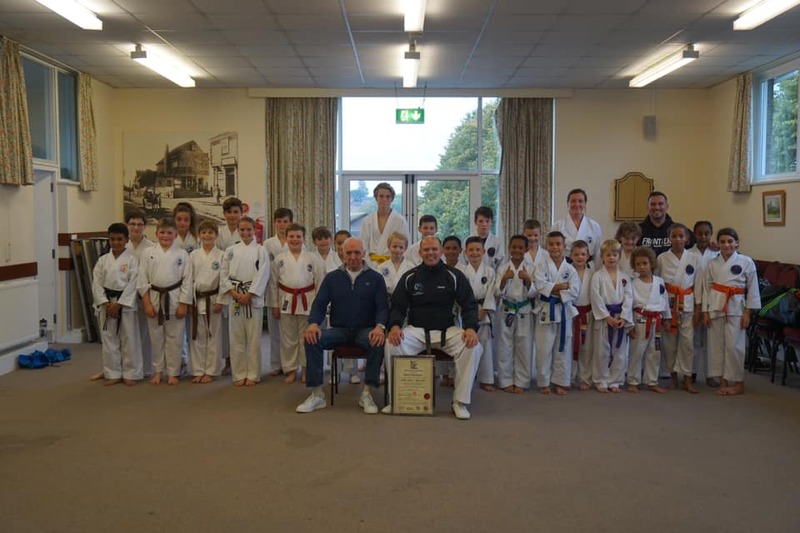 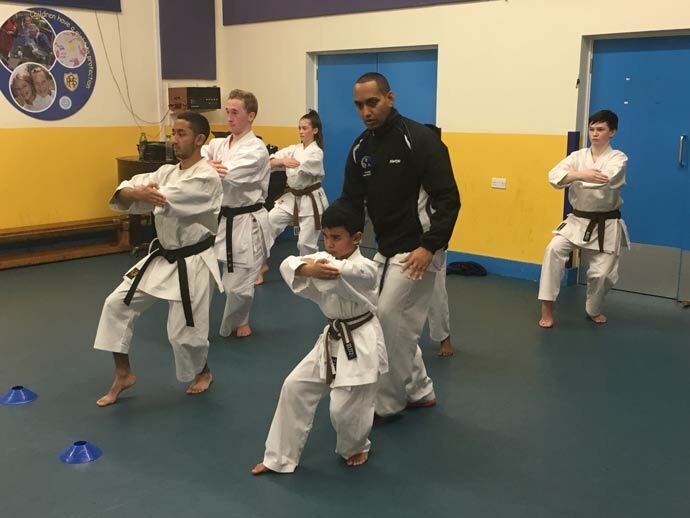 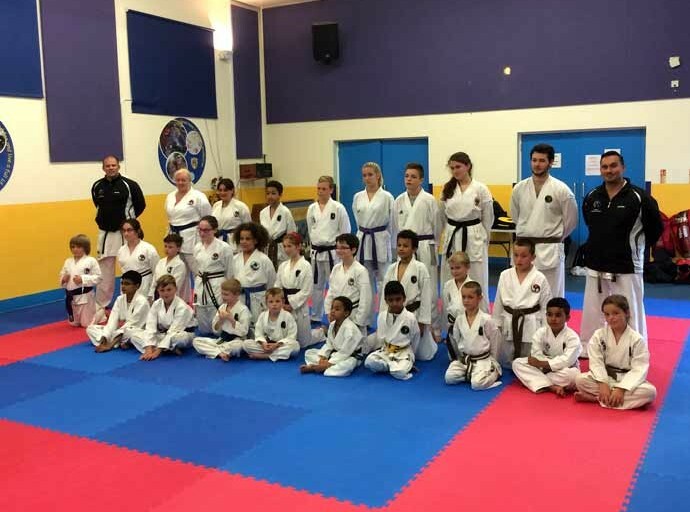 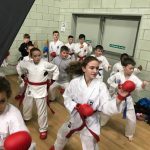 After a short break, the students padded up and were split into 2 groups, with the Male students with Sensei Anthoni and Females with Sensei Jade Honeywood. 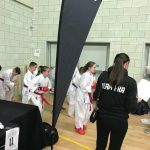 The students competed against one another for 1 minute each, this was an opportunity to see some new faces and future talent up against one another. 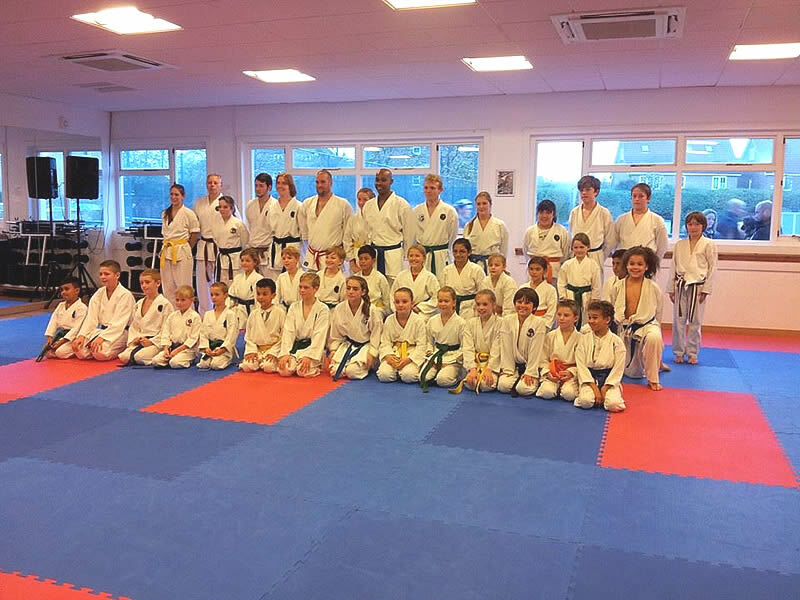 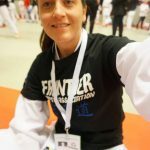 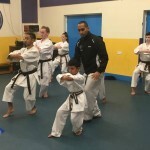 In the 2nd session (12 years and above) Sensei Anthoni worked on kizami zuki, Counter drills and timing exercises for Ura Mawashigeri. 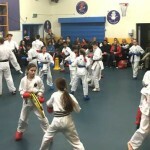 The session finished off with some fight offs. 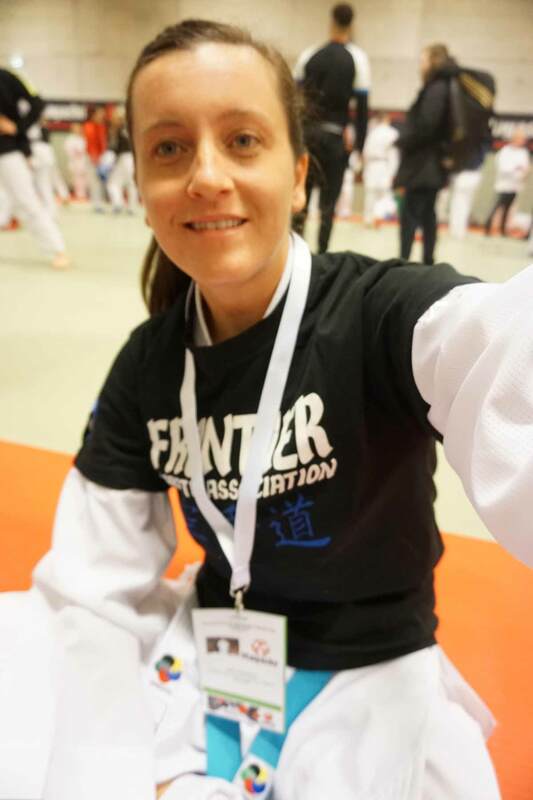 The session finished with a brief discussion about preparation for future events and championships. 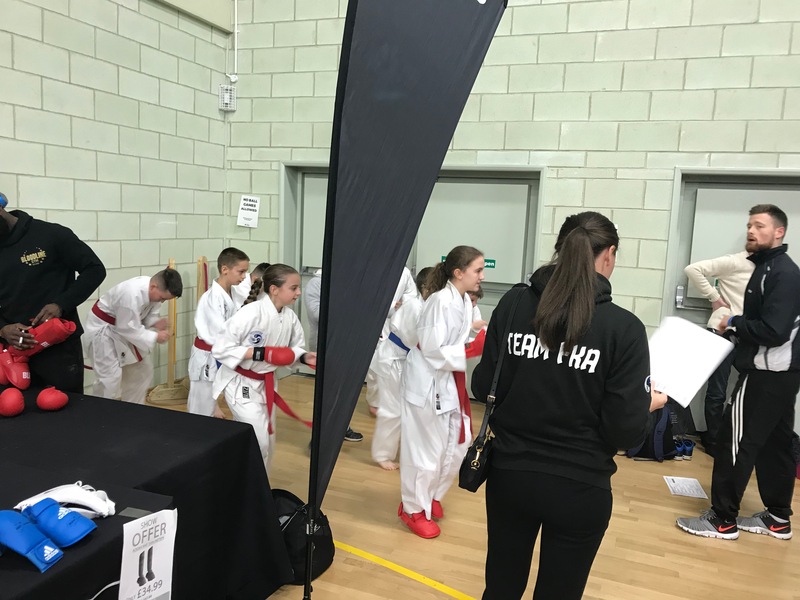 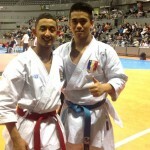 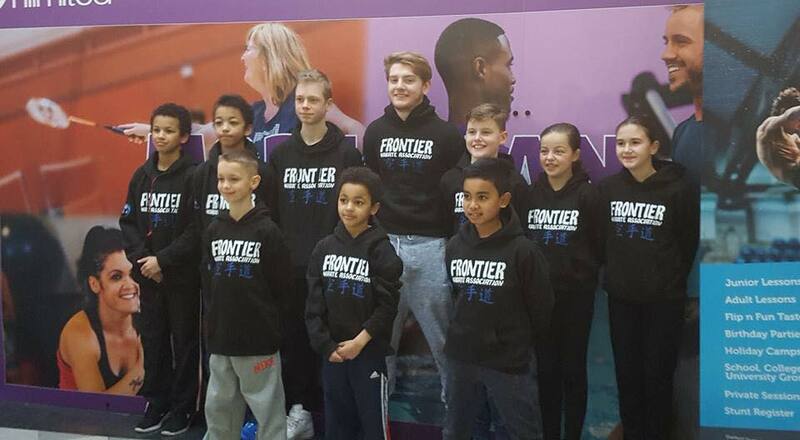 Unfortunately, there were a few absentees and as such, unless you win a medal at English or British Championships, you must be present to get selected. 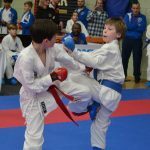 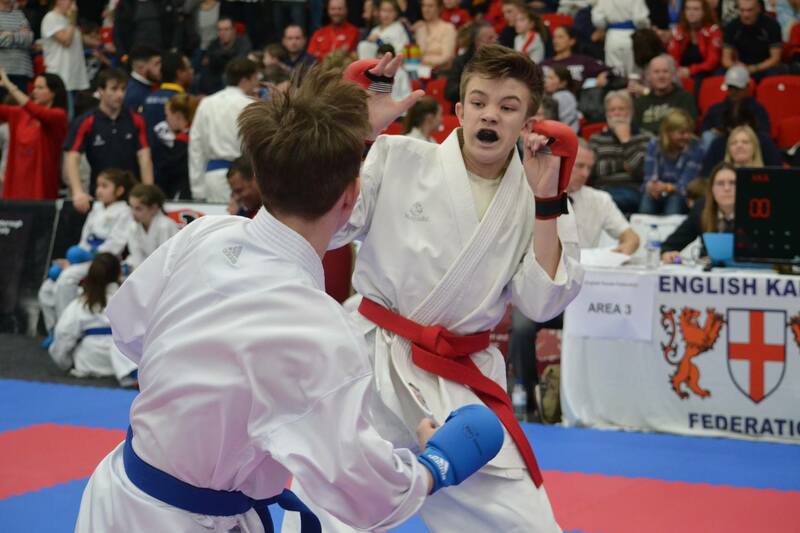 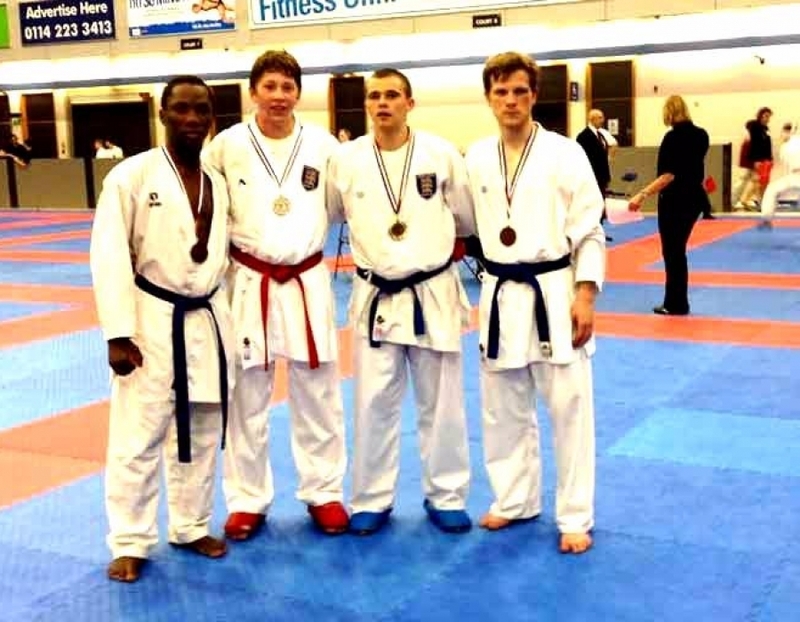 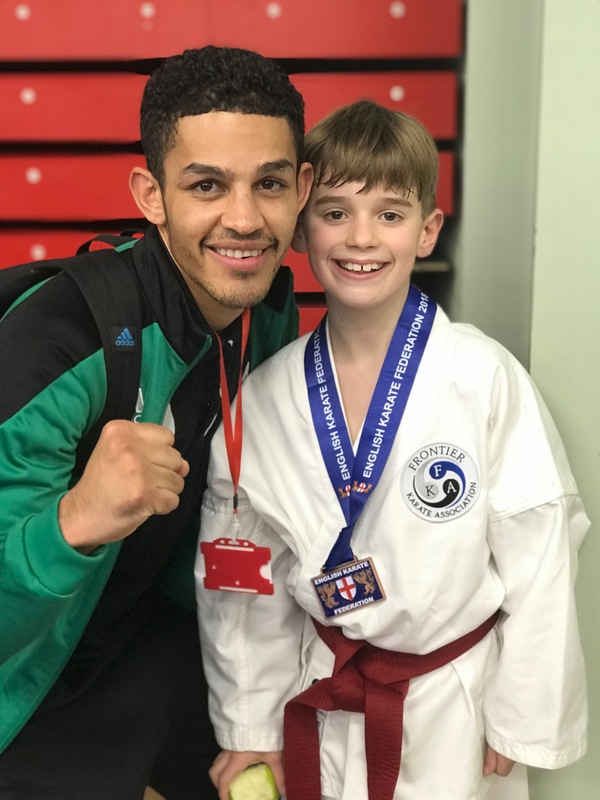 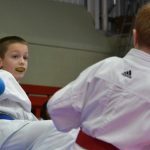 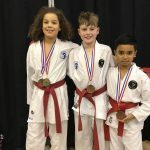 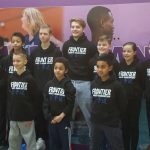 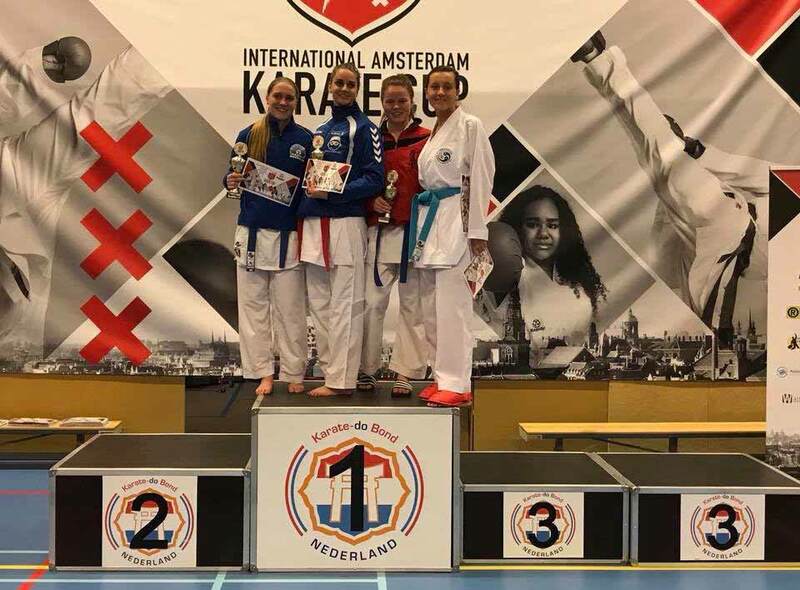 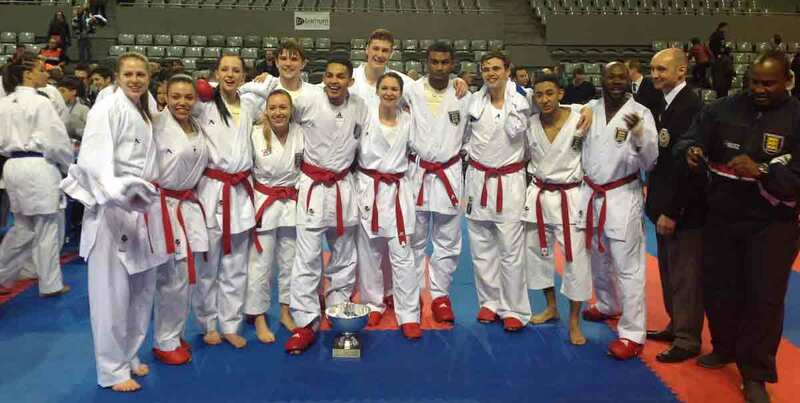 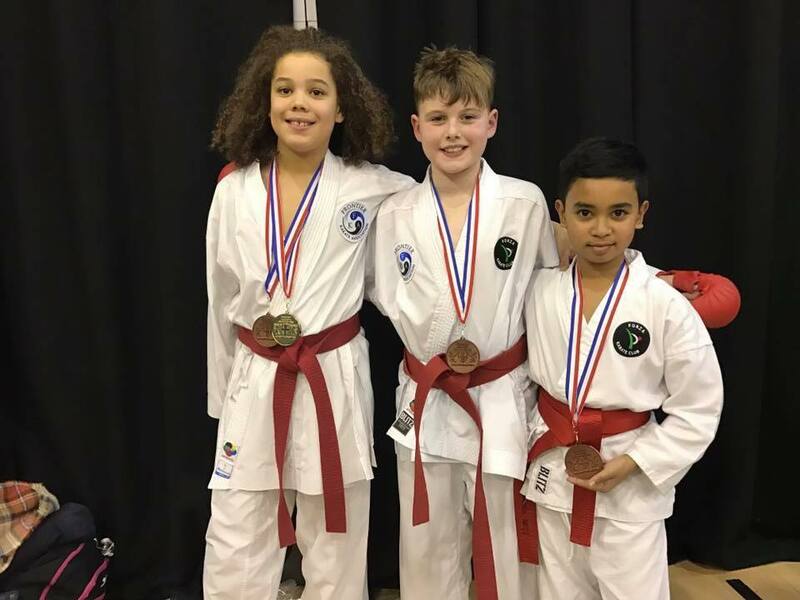 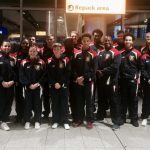 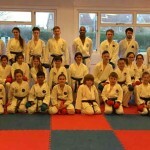 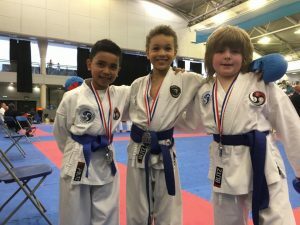 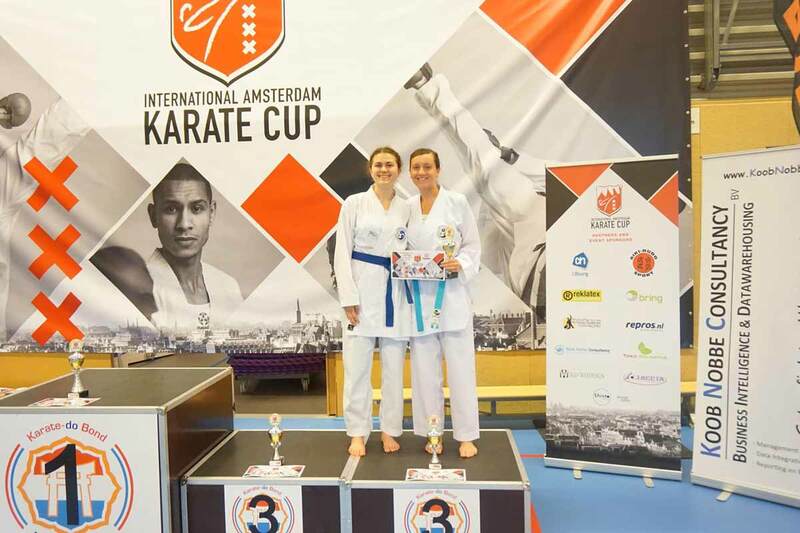 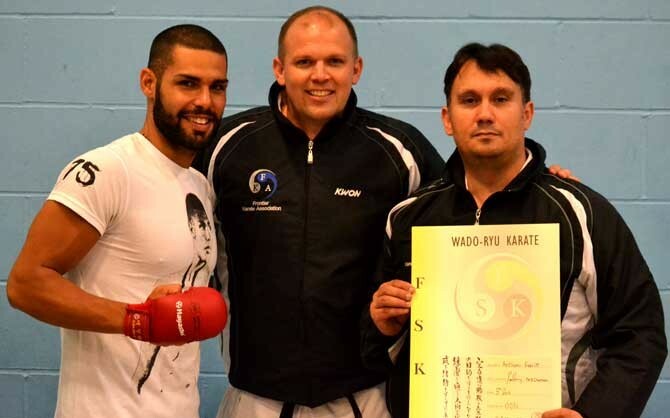 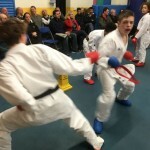 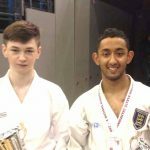 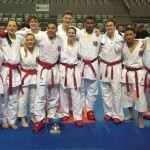 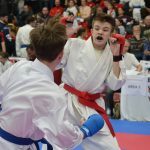 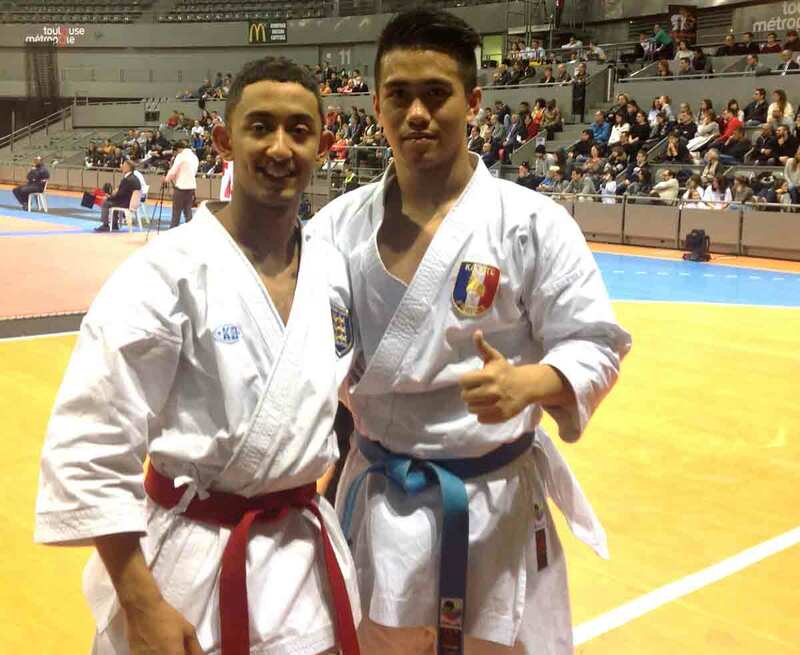 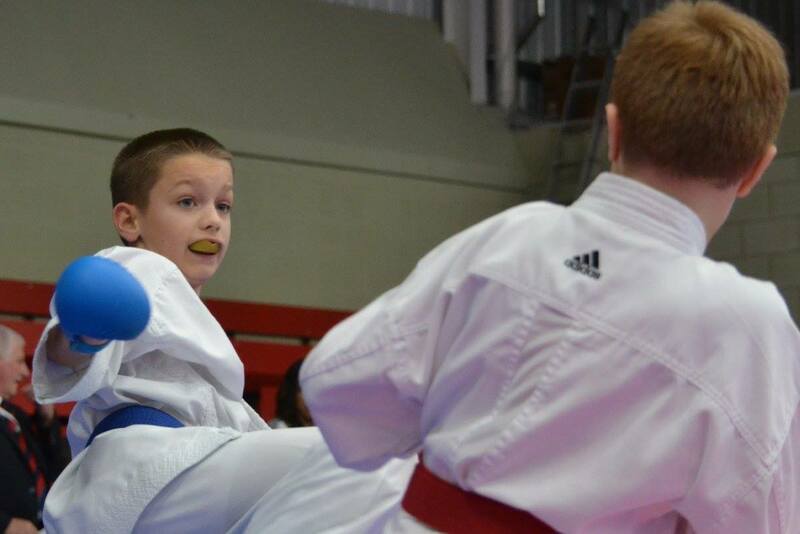 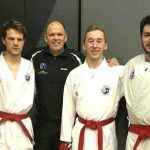 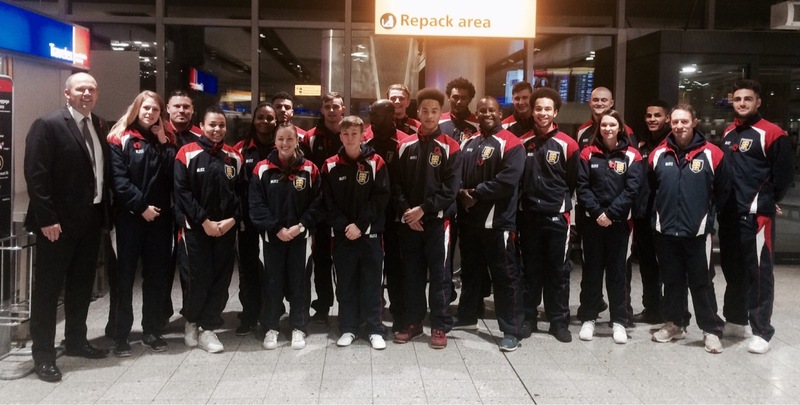 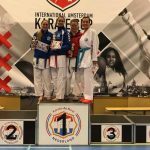 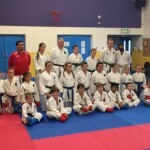 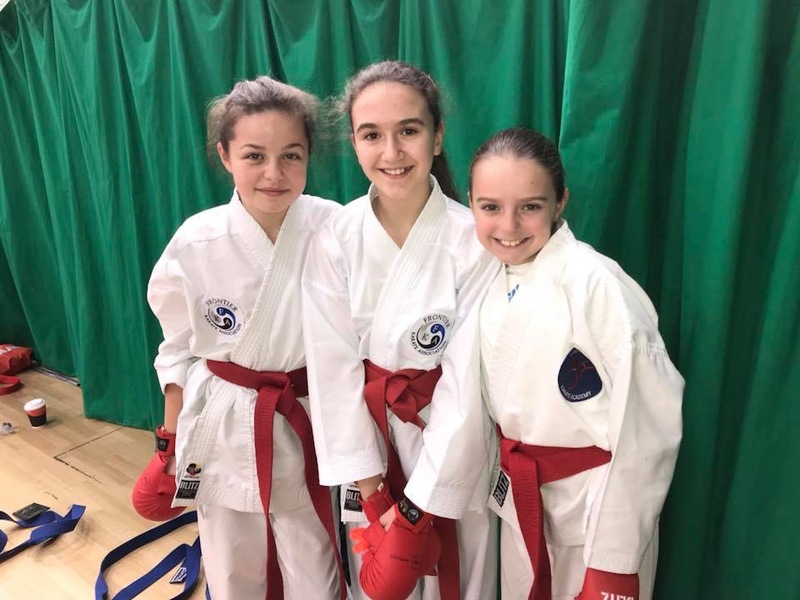 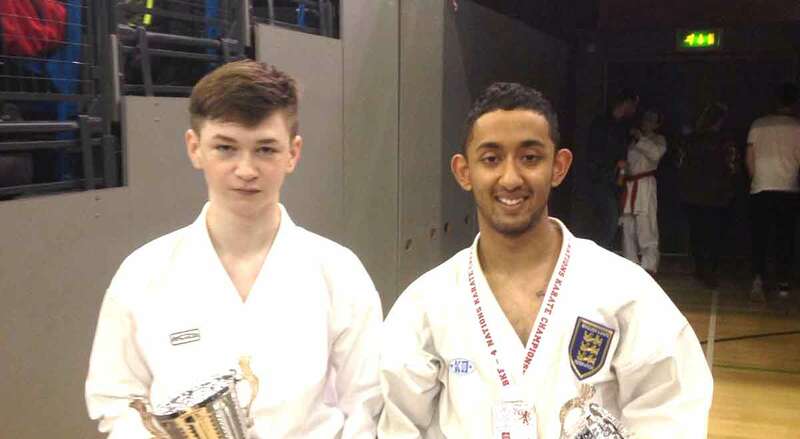 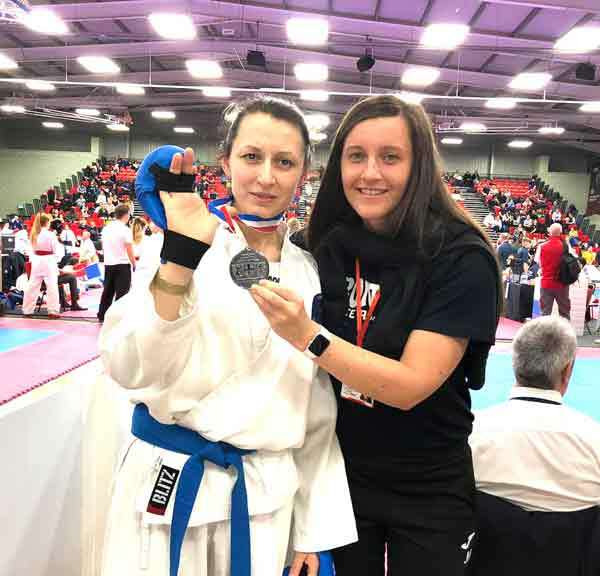 The Preliminary squad for the 2019 English Kyu Grade Championships are as follows. 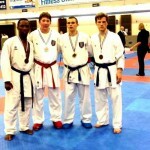 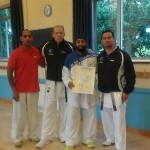 Denotes English medalist and is preselected. 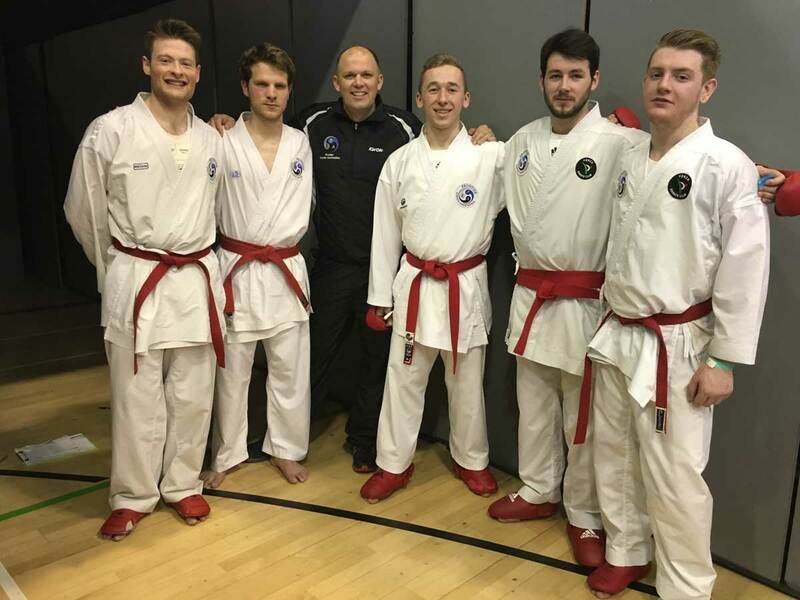 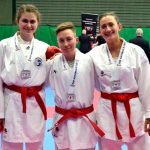 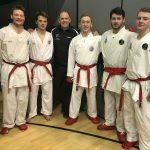 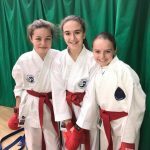 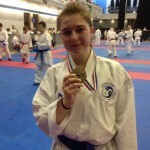 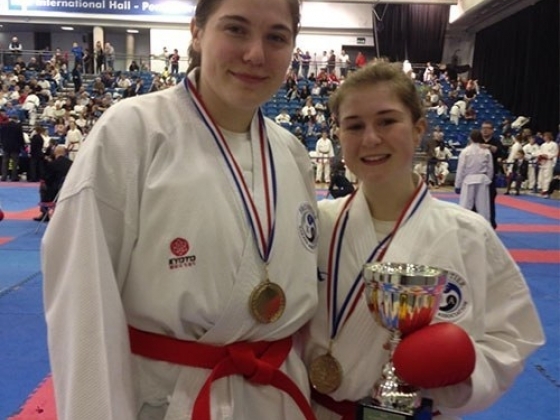 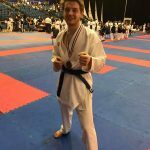 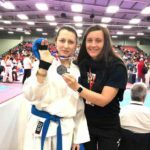 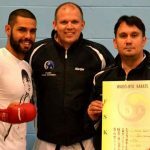 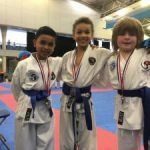 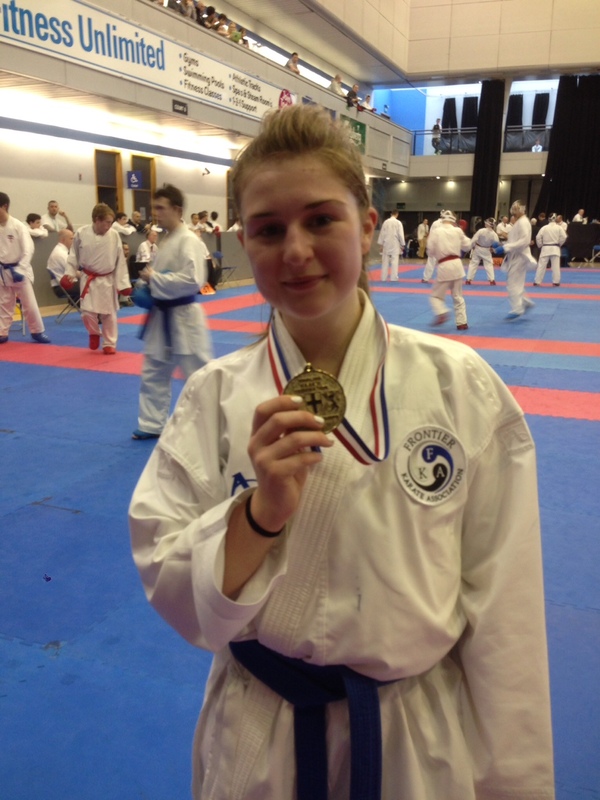 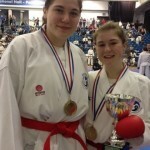 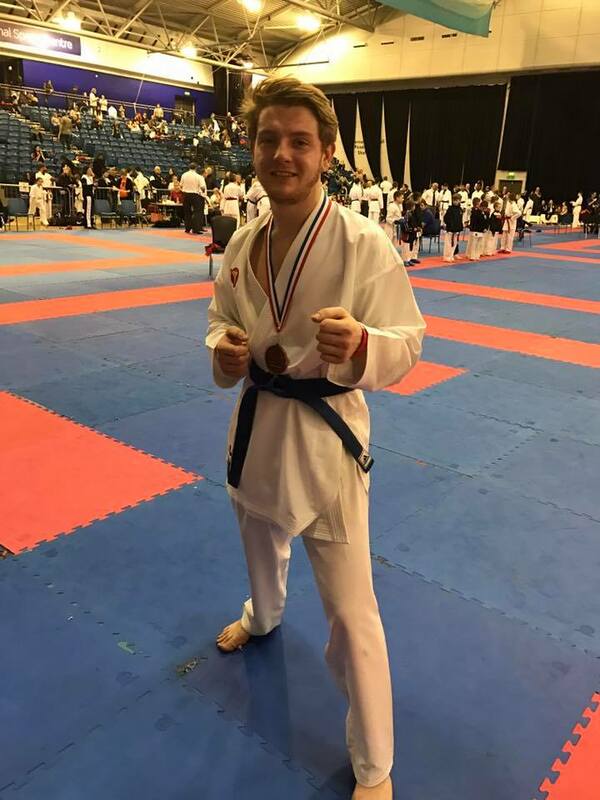 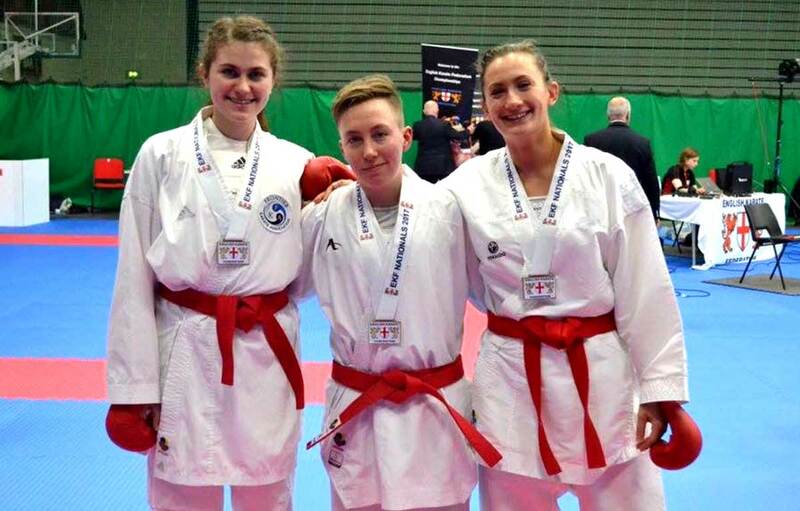 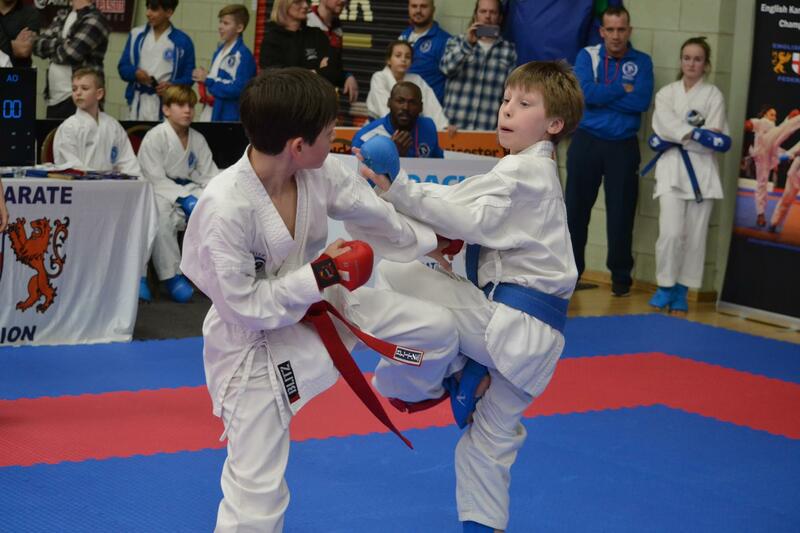 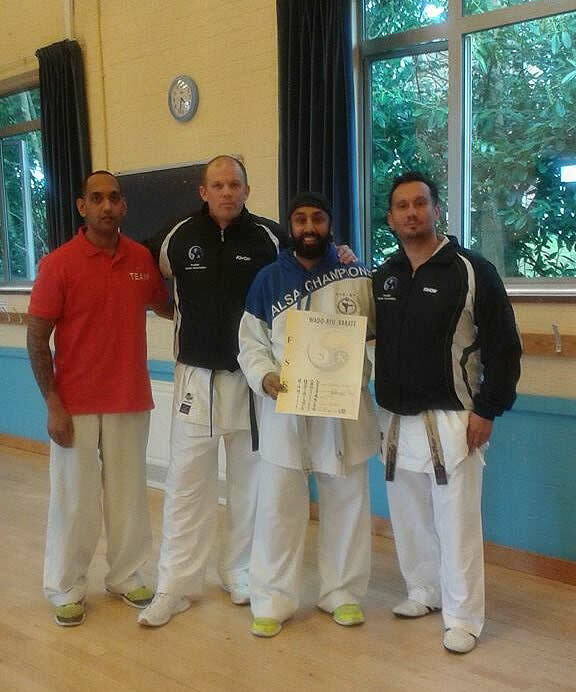 *ANYONE THAT WISHES TO TAKE PART AT THE ENGLISH CHAMPIONSHIPS IN JANUARY FOR INDIVIDUAL EVENTS, MUST ATTEND BRIGHTON SQUAD TRAINING IN SEPTEMBER. 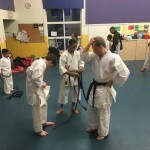 *SHOULD YOU MISS 2 CONSECUTIVE SQUAD SESSIONS YOU WILL BE REMOVED FROM THE SQUAD.